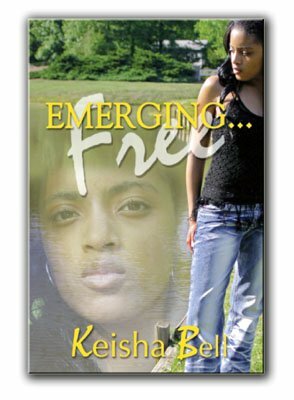 Emerging…Free is my first published work. I introduced it to the world in 2004. It tells the story of two fourteen year old girls faced with their reality of their parents being unavailable. Free believes her mother abandoned her for a childhood love; Siarra believes her father abandoned her as a result of her parents’ divorce. A friendship develops as the two struggle to understand their situations, as they struggle to discover forgiveness. Currently in the editing process of my second book. NOTE: It is not a sequel to the first. More information concerning it will follow.